How many episodes of Father Brown have you seen? 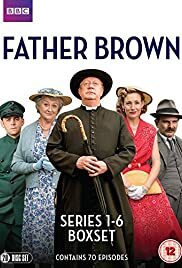 It is wonderful to see Father Brown move into its seventh series, the show is quite wonderful, it's such easy viewing, it's funny, of course it's intriguing, it's just a great family show. Of course I love the heavy and complex mystery dramas on virtually every week, but there are times when you just want to sit back and watch a cosy, safe murder mystery. Forty five minutes of engaging, entertaining mystery, a genre which had seemed almost dead. Mark Williams has managed to inject something into the character of Father Brown, his performances are superb, he's a joy to watch, as are all of the cast. There have been a few duff episodes, but for every bad one there's a quality one, the likes of The Owl of Minerva and The Bride of Christ, they are great viewing. 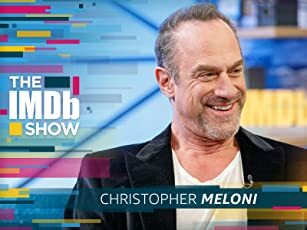 It comes as no surprise to me that the show is a big international success, I love it.